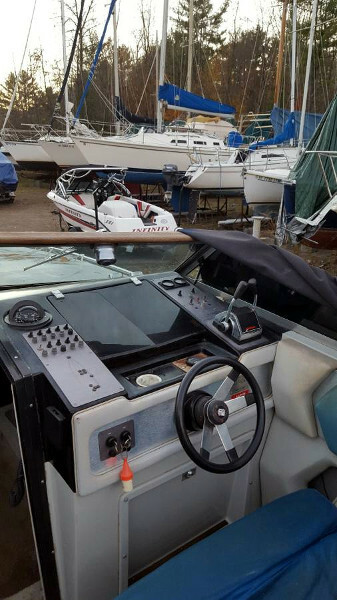 1984 Chris Craft stinger model 260 SL. 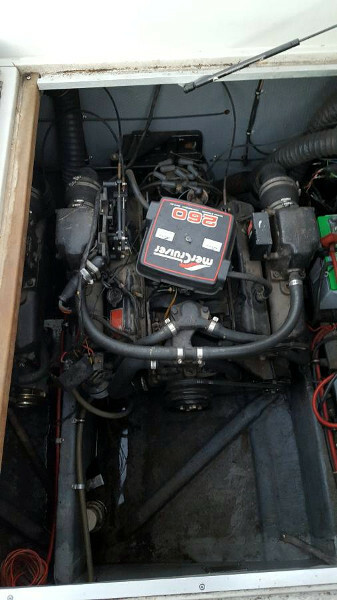 Twin Mercruiser 260 HP engines. Both engines run very good but one needs a new carburetor. 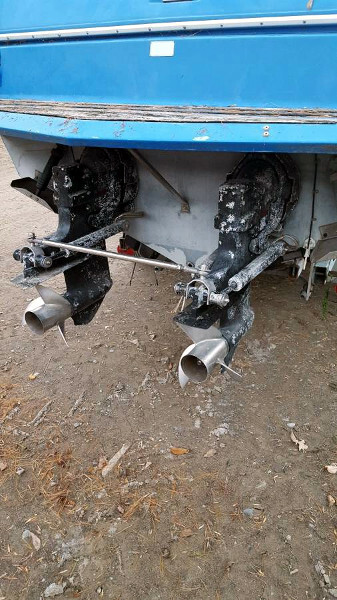 Twin Aplha One drives with stainless steel cleaver propellers. 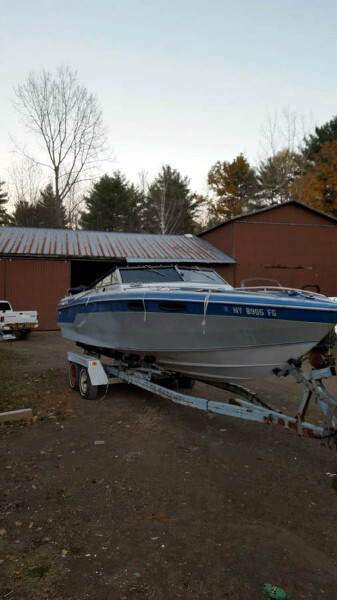 Boat needs work but is usable in current condition. Currently winterized and shrink wrapped but can be seen. Was not used this season. 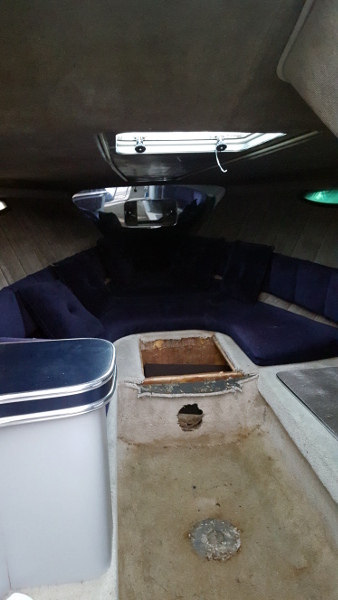 Some cosmetic fiberglass work needed and upholstery needs work. Interior overhead fabric damaged in one spot. No trailer but currently sitting on a yard trailer that may be available. Fun boat to drive. 50 + MPH. Low retail from NADA is $5610.00. More pictures available. Asking $4,000.00.